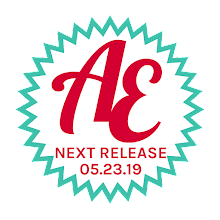 Avery Elle: A Winner & More Inspiration! Happy Monday! I just wanted to say thank you so much for all of your orders, kind words and enthusiasm for our latest release. It has put huge grins on our faces to read all of your comments, tweets, etc. 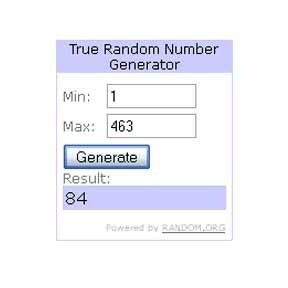 Congratulations Jen you have won a $25 gift certificate to our store. 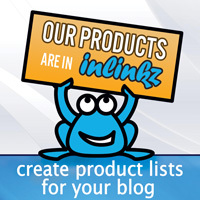 Please email us at customerservice@averyelle.com so that we can get your prize to you. Now onto some inspiration from two of our design team members. Nina has some pretty packaging to share with us today. 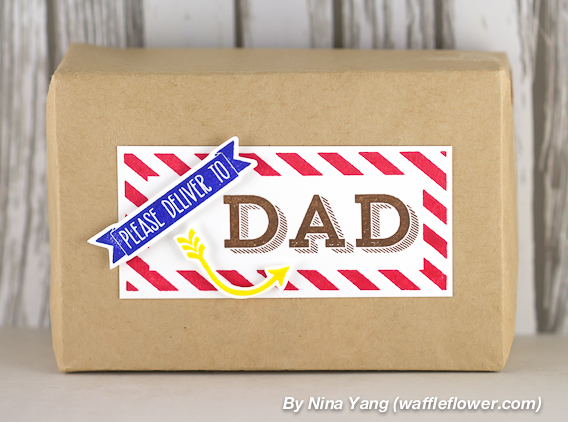 She used our The Man and Air Mail stamp sets to create this little present. The kraft showcases her use of primary colors so well! I am definitely going to have to remember this! 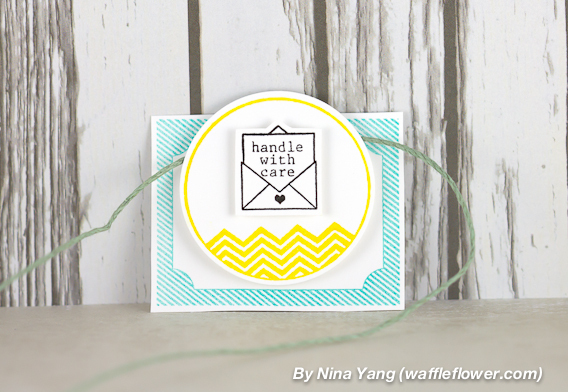 Nina's handle with care tag is a perfect play on patterns and colors. Really cute and pleasing to the eye! Be sure to stop by Nina's blog to get more details on these two fabulous projects! Donna is also with us today with this adorable Handwritten Notes card. She selectively inked some sentiments and stamped them onto speech bubbles! Brilliant I tell you! I love the pop of colors against our Maple Wood Grain card stock. For more details, you can visit Donna's blog here.